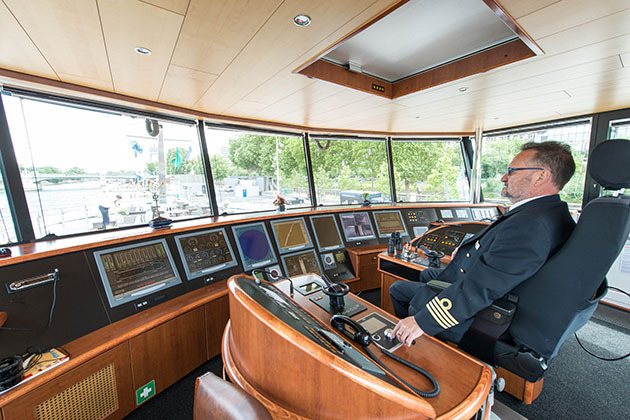 The wheelhouse on a river cruise ship refers to the enclosed area where the ship is piloted by the captain and crew. Its location can vary greatly from ship to ship. 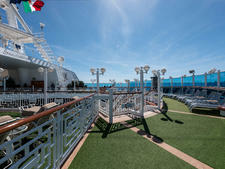 On some river ships, it may look like the wide bridge of an ocean cruise ship. 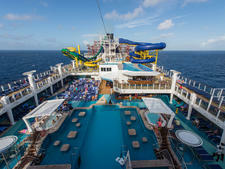 On others, it may be simply a glass-enclosed area of the ship's bow. On still others, it looks like a glass box rising from the top deck. Some ships with this design even utilize hydraulics to lower the bridge to accommodate low bridges the ship must pass under. The term originated from the enclosed area where a ship's steering wheel was located -- not to be confused with the paddle house on river ships that rely on paddle wheels for propulsion. Traditionally, the wheelhouse was separate from the bridge where the captain commanded the ship, sending orders to the wheelhouse for navigation and/or to the engineers in charge of propulsion regarding speed. Today's modern ships incorporate these functions in one location, with the term "bridge" generally reserved for larger, oceangoing vessels and "wheelhouse" used on smaller boats, tugs and river cruise ships. Some river ships allow visits to the wheelhouse at select times.